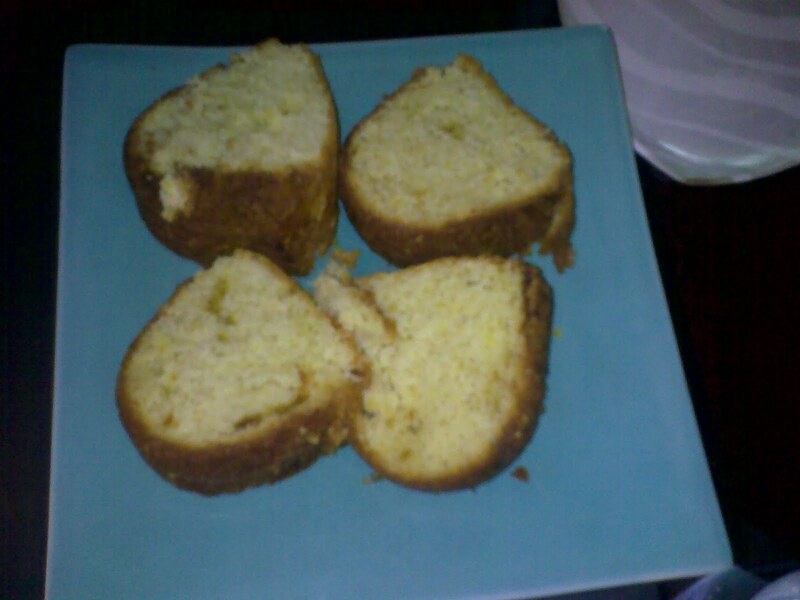 The fish was great but this pound cake was even better. In a bowl combine; 3/4 cup of butter, 2 1/2 cups of sugar. Add 3 eggs (beating after each one). Add zest of one large ornage and 2 T. of fresh orange juice. Add 8 oz. of yogurt (plain), 3 1/4 cup flour and 1/2 tsp. baking soda. Bake in a bundt pan at 350 for approx. 40 minutes. Tonight is bbq’d lamb chops that have been marinated for the day in red wine, mint, olive oil, garlic and thyme. We’ll have these with a big salad.